Home » Authors » Celebrities » Coming Soon » Comments » Featured Articles » UK » STEP INTO A WORLD OF CRIME! If you love crime fiction, this is one festival you won’t want to miss. Ann Evans reports on what’s happening in Harrogate in 2019. One of my favourite events of the year is the Theakston Old Peculier Crime Writing Festival, Harrogate. This 4-day festival is open to crime writers and crime readers alike. 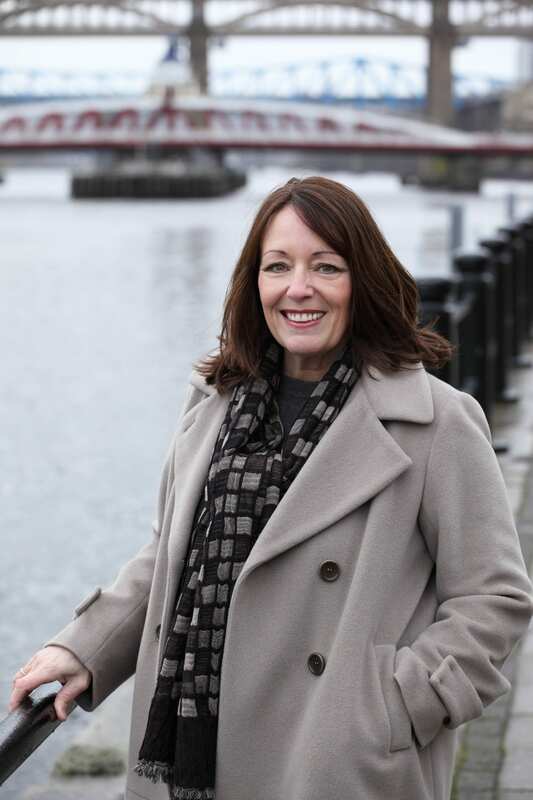 It’s four days of meeting and mingling with top crime writers, networking, socialising, and simply immersing yourself in the genre of crime writing. Last year author Lee Child, famous for his Jack Reacher books hosted the Festival, and he was joined by some amazing authors for talks and panels. There was an Author Murder Mystery Dinner scripted and introduced by Lee Child and enacted by authors. There was even a night of music with Val McDermid and Mark Billingham heading the Fun Lovin’ Crime Writers Band. Plus, it’s the perfect place to get signed copies of the latest releases. In 2019 it will be the 17th Theakston Old Peculier Crime Writing Festival and headlining the event will be one of the best-known and biggest selling authors of all time, James Patterson. He has sold more than 375 million books worldwide and currently holds the Guinness World Record for the most #1 New York Times bestsellers. He has been the most-borrowed author of adult fiction in UK libraries, for the past 11 years in a row. 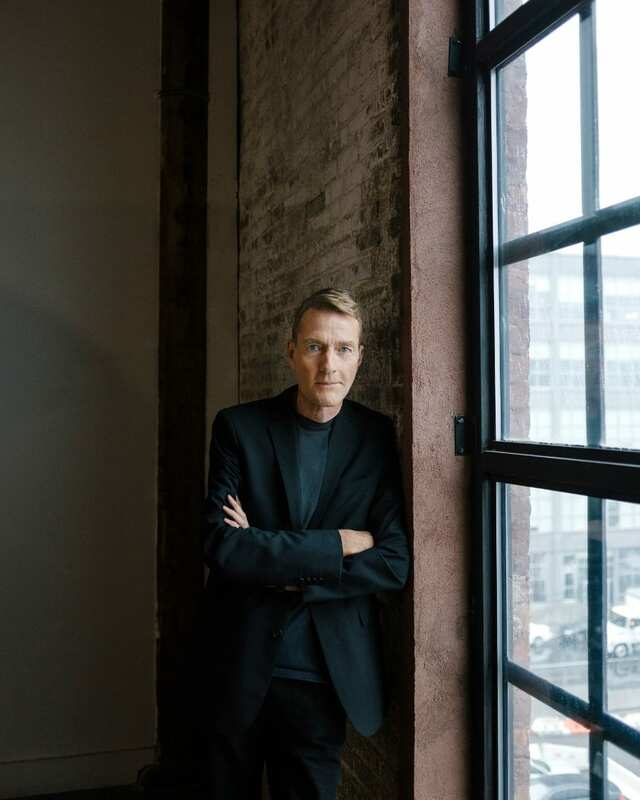 Author Lee Child photographed for Random House at Ruby Bird studio NY. 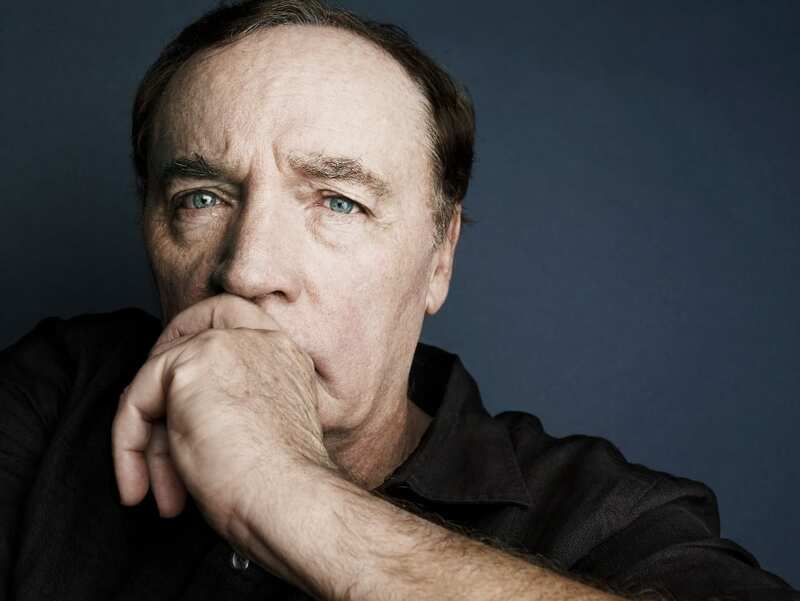 James Patterson’s awards for adult and children’s literature include the Edgar Award, the International Thriller of the Year Award, and the Children’s Choice Award for Author of the Year. 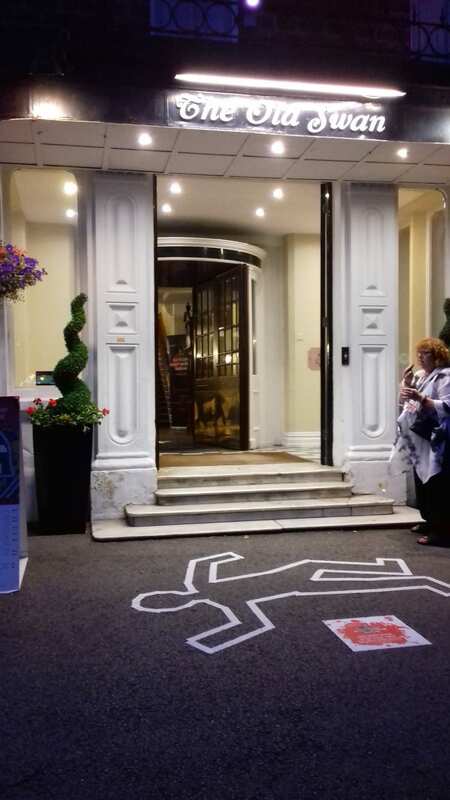 The 2019 festival takes place as always at The Old Swan Hotel – the place that Agatha Christi was found after mysteriously disappearing for 11 days in 1926. The festival will programme over 90 best-selling UK and international crime authors and over 30 events including the prestigious Theakston Old Peculier Crime Novel of the Year Award. It is delivered by the north of England’s leading arts festival organisation, Harrogate International Festivals and is renowned for being the friendliest literary festival as readers and writers relax and mingle around the bar and marquee areas throughout the four days. « Unforgiveable! Britain’s Horrific Treatment of Chinese Labourers During World War 1.